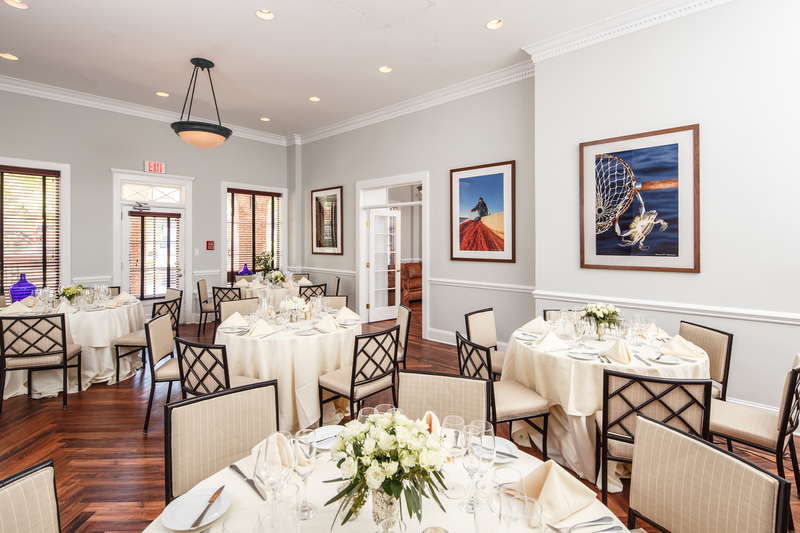 The Tidewater Inn, located in the heart of vibrant downtown Easton, provides a picturesque setting for Rehearsal Dinners and Post Wedding Brunches. 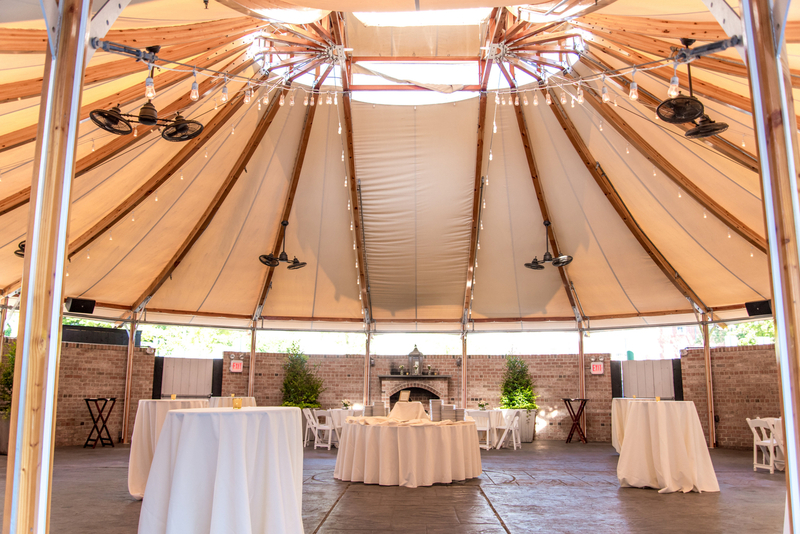 Let our dedicated event coordinators and staff guide you through the planning process. 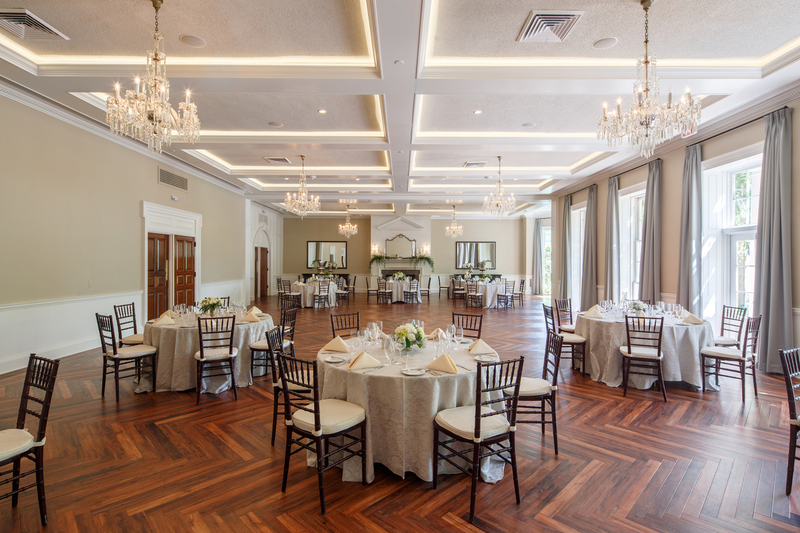 Select from an array of event venues ranging from intimate gatherings to an over the top celebration paired with locally inspired cuisine by Executive Chef Daniel Pochron. Congratulations and we look forward to an extraordinary celebration! 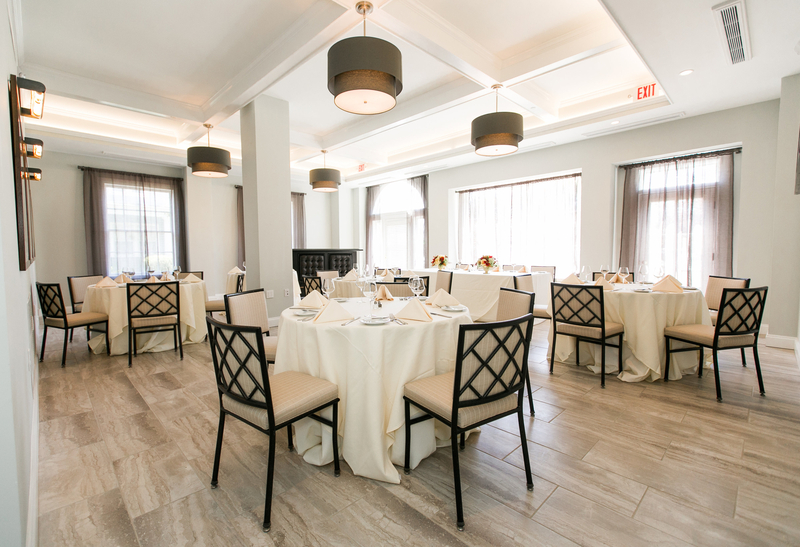 Exclusively designed menus starting at $65 per guest.